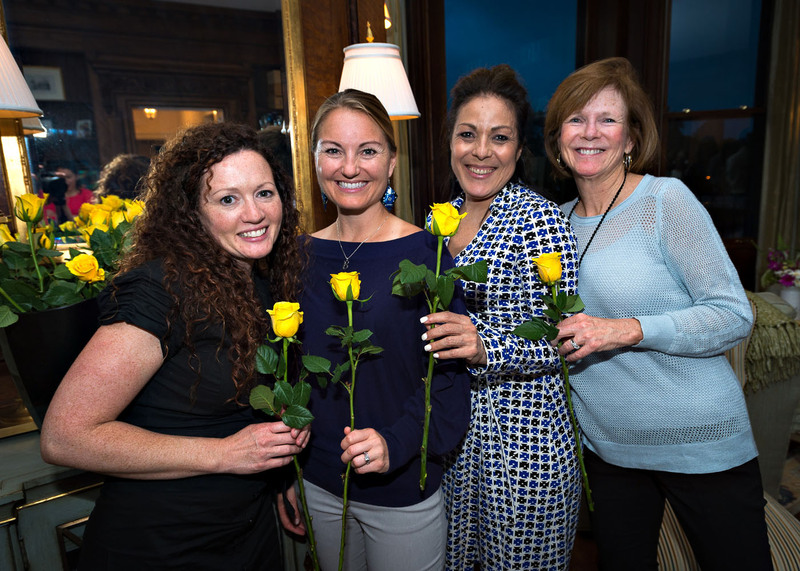 We are excited to announce that Beacon Hill Women’s Forum memberships for the 2018-2019 season are now available. Annual Membership covers admittance to nine monthly forums and over 50 events and activities (and counting!) throughout the season. Join the BHWF and connect with neighbors from different age groups, different walks of life and with different perspectives. All new and previous members will need to register on the website for the 2018-2019 season. If you previously registered for an account on the BHWF website last season, you will need to re-register this season. You can use the same email address as you previously used. To join the BHWF, you can purchase a Season Pass or a 30-Day pass to try it out. See below for details. Note: The Season Pass is closed for the remainder of the 2018-2019 season. Check back at the end of the summer to purchase a Season Pass for the 2019-2020 season. You may purchase a 30-day pass below to attend the April 2019 or May 2019 event. The monthly pass costs $60 and is valid for 30 days from the day of purchase. An admission to one monthly Forum. All fees are non-refundable. Online payment is encouraged! You may choose to pay with PayPal or a major credit card. * NOTE: Consider seasonal membership! The cost of a 30-Day membership does NOT apply to a full seasonal membership.